Our pure aloe vera gel is a natural skin moisturizer with skin repair properties. Suitable for most skin types, it aids soothing minors burns and wounds. Purified water and Aloe Vera powder. It is a must have product. Aloe vera is answer to many skin problems and if you can’t have fresh aloe vera gel around you then this is the best substitute. Skin absorbs it immediately and doesn’t make you realize that you have applied something. It gives instant fresh look. It doesn’t contain any added colors or preservatives. 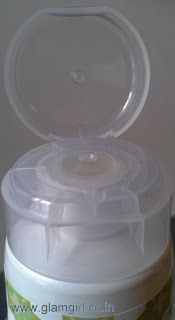 It is as transparent as original gel, its almost like pure aloe vera gel. It has shelf life of 36 months. 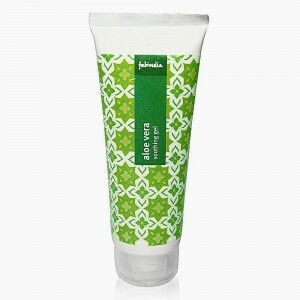 If I compare it with Patanjali aloevera gel ( read review here http://www.glamgirl.co.in/2012/09/patanjali-aloevera-gel-review.html#more ) than Fabindia scores more.